Initially thought by Matali Crasset in the context of the development of the new fast food concept of Crous (Mini R), chair Stripe was designed to promote the exchange and sharing. Easy to move from one table to the other thanks to the integrated handle on his back, Stripe is a modern and easy to live sitting. Its soft curves, characteristic of the style of Matali Crasset , offer users great comfort. Stackable up to 10 and weatherproof, this chair will find its place in private spaces like public. 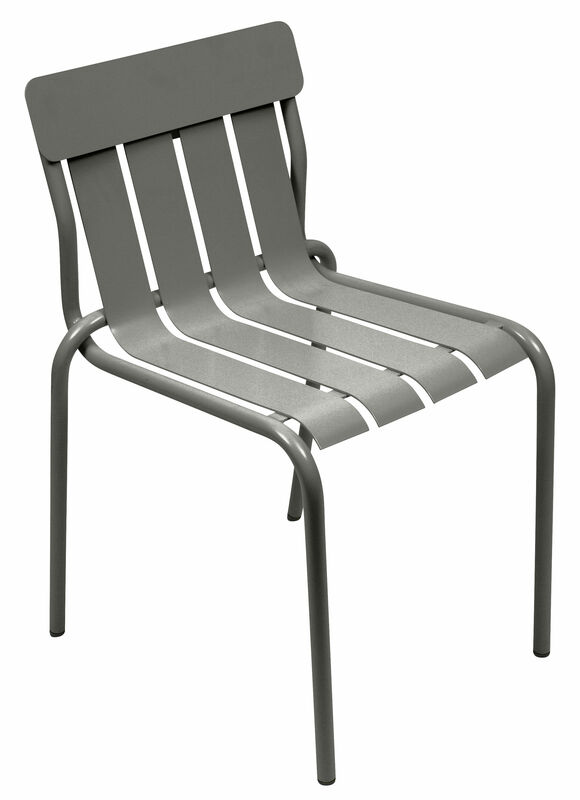 Available in a large range of colors, Stripe puts life in the home or garden! A designer piece destined to become cult.